The troubled building services group is due to meet creditors to lay out a plan to avoid financial doom. That will require it to write off almost half its 925 mln pounds of debt. Though shareholders may put up some cash, banks will be forced to take the biggest hit. 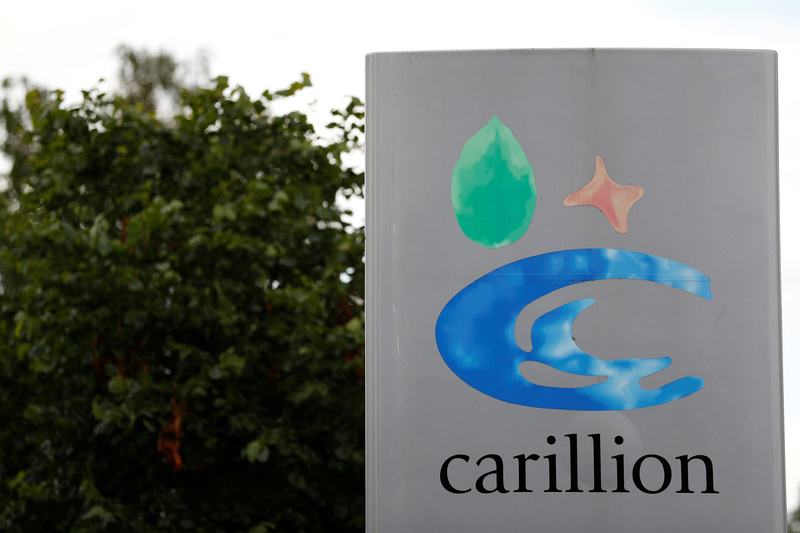 Carillion said on Jan. 6 it will meet creditors on Jan. 10 as it seeks a financial rescue plan. The infrastructure projects provider has been fighting for survival after costly contract delays and a downturn in its new business. It is also under investigation by the UK’s Financial Conduct Authority over the “timeliness and content” of statements it made before it released a profit warning in July 2017, the first of three such warnings that were made in quick succession. Sky News reported on Jan. 6 that the company had discussed the possibility of emergency financial support from the government. Carillion shares were down almost 6 percent at 22.5 pence by 0915 GMT on Jan. 9.